Has your holiday been ruined by illness at the Skanes Family Resort in Tunisia? 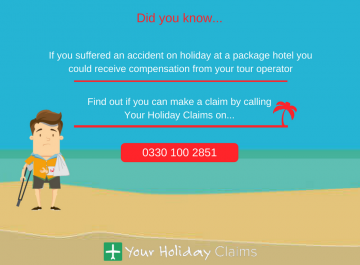 Did you know that if your stay was booked as part of a package within the past 3 years, you could be entitled to claim thousands of pounds in compensation with the help of YourHolidayClaims? 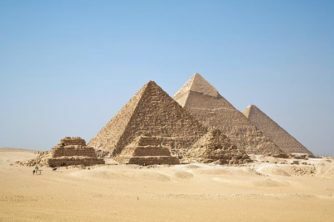 Our dedicated solicitors have over 50 years combined experience in travel law and have already helped holidaymakers claim over £200,000 in compensation for holiday illness in Tunisia. 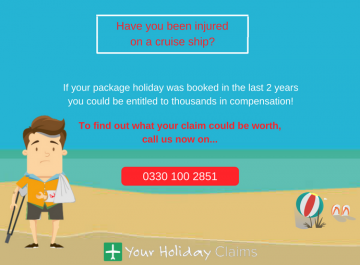 Were here to help you claim the compensation you deserve with as little hassle as possible. 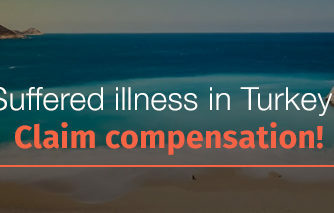 To find out how much compensation you could claim, call us onÂ 0330 100 2851. 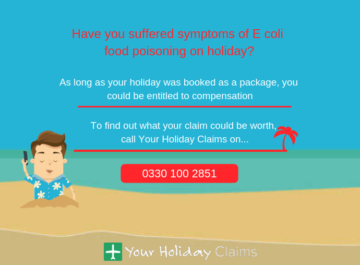 At YourHolidayClaims, we have been contacted by a number of families whose stays at the Skanes Family Resort in Tunisia were ruined by outbreaks of illness. Children have been diagnosed with E coli, a bacteria which is often caused by eating contaminated food which has been undercooked or served lukewarm. 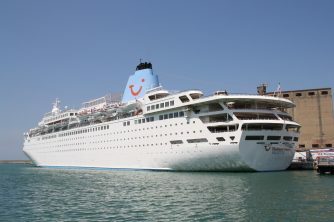 Visitors to the hotel have required medical treatment both whilst at the resort and on their return home. Could you make a Skanes Family Resort holiday illness claim? 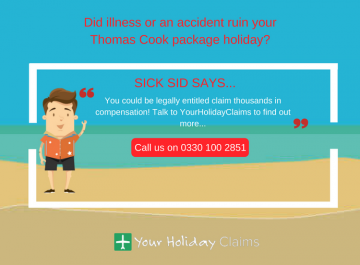 If your holiday was been ruined by illness at the Skanes Family Resort, you may be able toÂ make a successful claim for holiday illnessÂ against your tour operator. 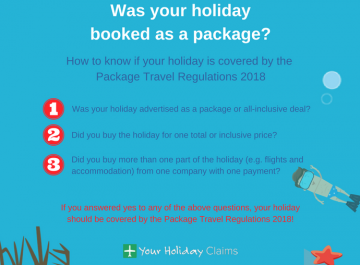 Under the Package Travel Regulations 1992, your tour operator is liable for any failings in food and hygiene at your package holiday hotel. 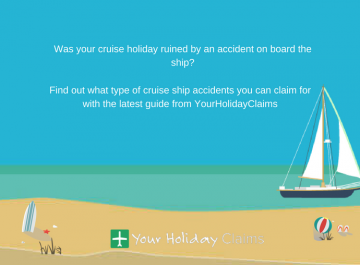 So as long as your holiday took place within the past 3 years you will be entitled to bring a claim against your tour operator right here in the UK. 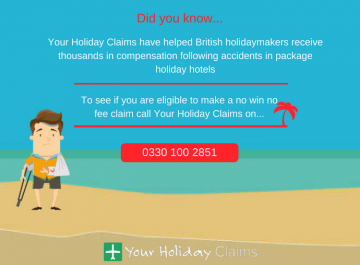 Here at YourHolidayClaims, our aim is to help you receive the compensation you deserve on a no win no fee basis. Our no win no fee policy means that no matter what the outcome of your claim, you can have peace of mind knowing you will never be left out of pocket. 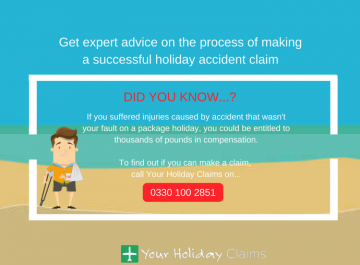 Make sure you are supported with the right advice and guidance regarding your potential settlement, find out more about your Tunisia holiday claim. 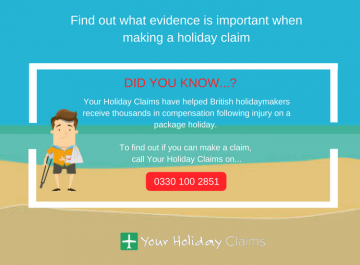 If you are ready to get started, get in touch with the dedicated holiday claim solicitors at YourHolidayClaims to find out how we can help you claim the compensation you deserve on a no win no fee basis. Call us onÂ 0330 100 2851. Alternatively, we will be in touch with you as soon as possible by completing our quickÂ online contact form.